Michelle Bachman Smarter than a 5th grader? how uneducated can a person be?? xD this is too funny.. 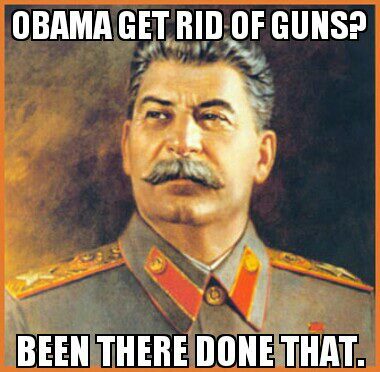 I can name lots of countries that has a very strict gun control, and where America is way closer to the Stalin regime. but let me be clear, even that should not be compared.